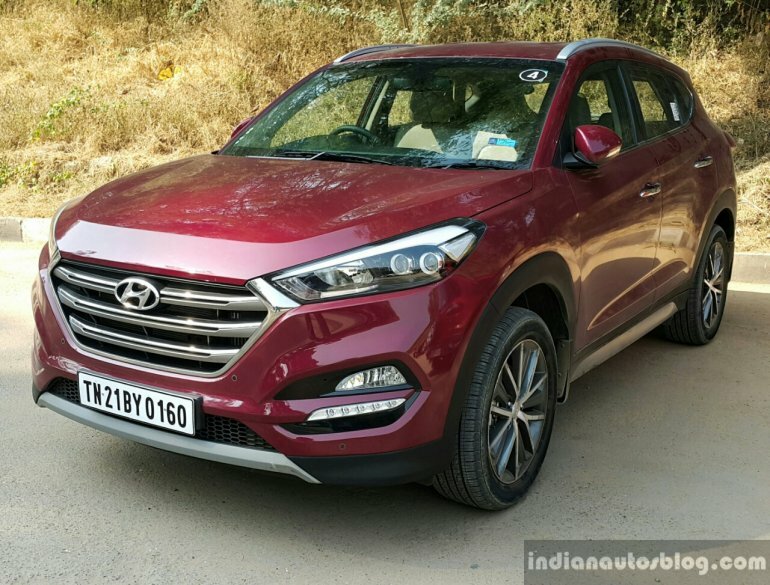 With a 16.6% market share in January 2019, Hyundai Motor India Ltd is the second most popular carmaker in the country. Like many other manufacturers, the company is currently offering attractive discounts to clear the MY2018 stock. Even the new inventory is being sold with some lucrative offers to enhance the sales momentum. Of course, the biggest beneficiary of this trend is the car buyer, who can drive home his favourite vehicle at a discounted price. Here's a look at the Hyundai car discounts for February 2019. 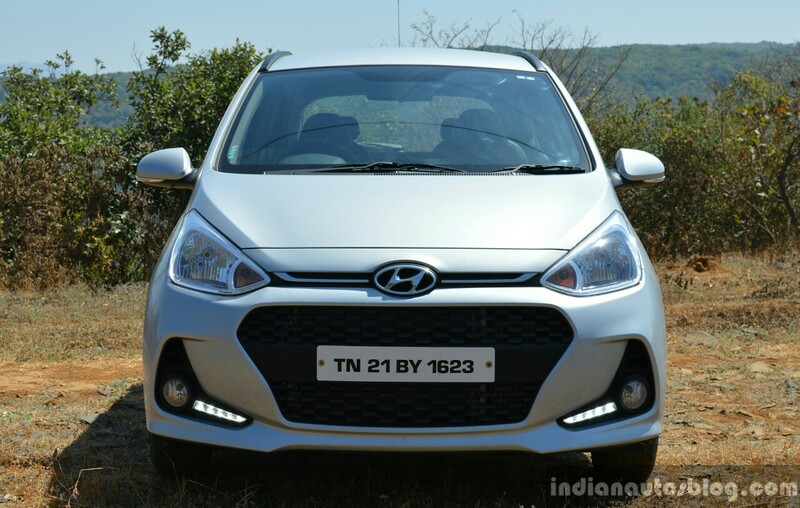 Launched in October 2018, the new-gen Hyundai Santro is the newest model in the carmaker's lineup. While the Tata Tiago- and Maruti Wagon R-rival isn't being sold with any official discounts, some dealers are said to be offering a price cut of INR 10,000. Moreover, the MY2018 stock can be bought for a total discount of INR 20,000. Note that offers would vary between dealerships based on the nature of their inventory. The Hyundai Grand i10 has an average monthly sale of 10,808 units*, which makes it the second most popular B1-segment hatchback in the country. In spite of being in demand, it's available with discounts of up to INR 45,000 on the petrol variant and INR 50,000 on the diesel version. 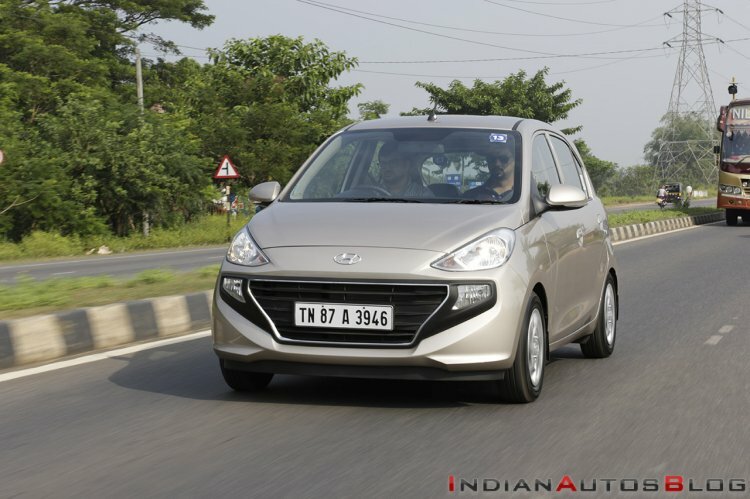 The former is on sale with a cash discount of INR 25,000, along with an exchange bonus of INR 20,000, while the oil-burner-equipped model can be bought with a price cut of INR 30,000 and an exchange offer of INR 20,000. Furthermore, buyers of the MY2018 stock benefit from offers worth INR 70,000. There is a cash discount of INR 50,000 on both the fuel variants of the Grand i10 manufactured in the previous year. 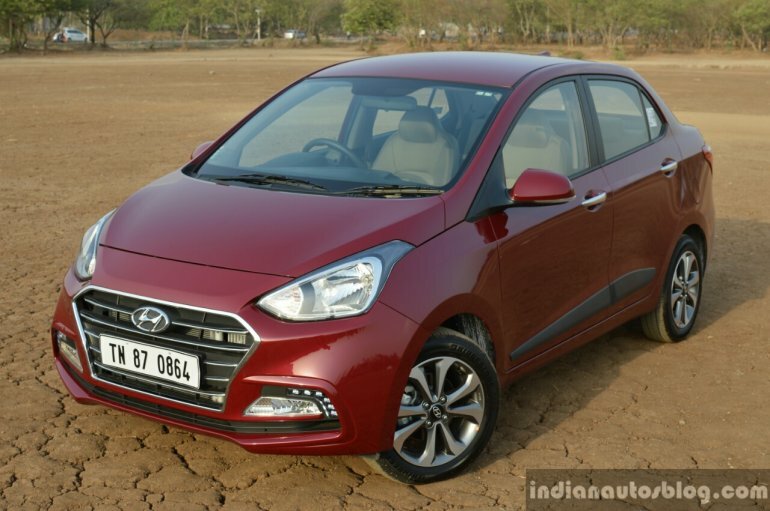 Furthermore, selling your old car to Hyundai Motor India Ltd can fetch you a discount of INR 70,000. Additionally, there's a corporate offer worth INR 5,000. With a total discount of INR 76,000, the entry-level variant can be bought for an effective ex-showroom price of roughly INR 4.16 lakh**. Like the Hyundai Grand i10, the Xcent, which is its compact sedan derivative, is in the last leg of career and will be replaced by an all-new model by 2020. Moreover, with an average monthly sale of 3,493 units*, the Xcent hasn't been as popular as its Japanese rivals. No surprise, then, that it's being sold with some lucrative offers. 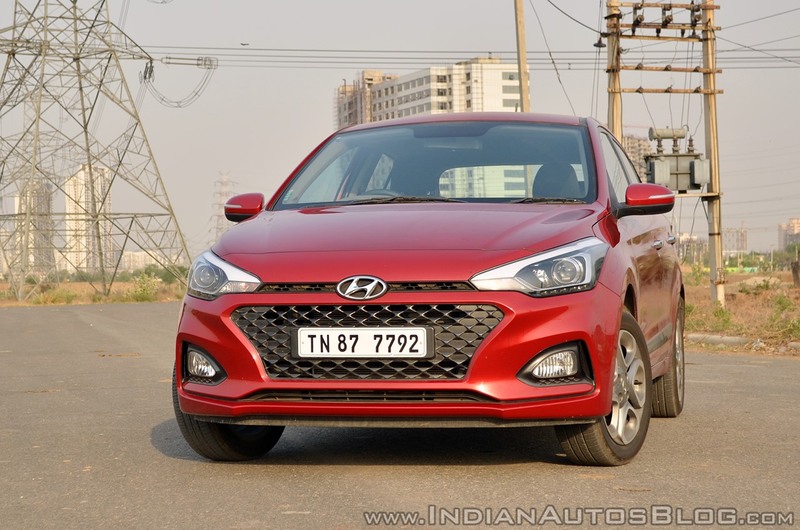 The compact sedan can be bought with a cash discount of INR 20,000 along with an exchange bonus of INR 30,000 on selling your old car to the Hyundai dealership. Moreover, buyers of the MY2018 stock can avail a cash discount of INR 40,000 and an exchange bonus of INR 45,000. There's even a corporate bonus of INR 5,000. This takes the total savings to INR 1,00,000, thereby reducing the effective ex-showroom price of the base model to INR 4.70 lakh**. With an average monthly sale of 11,712 units*, the second-gen i20 is second only to the Maruti Baleno in the popularity stakes. Both the body styles of the i20 are currently available with a cash discount of INR 20,000. Buyers of the leftover stock from the previous year can additionally avail an exchange bonus of INR 30,000 by selling their old car to the Hyundai dealership. Furthermore, there is a corporate discount of INR 5,000, which takes the total benefits to INR 55,000. With this, the i20 can be brought home at an effective base price of INR 4.88 lakh, which makes it fantastic value for money. With an average monthly sale of 3,215 units*, the Hyundai Verna is among the more popular C2-segment sedans on sale in the country. It is currently available with a cash discount of INR 20,000. Buyers of the previous year's stock can additionally avail an exchange bonus of INR 30,000. There's even a corporate bonus of up to INR 20,000 on select variants of the Maruti Ciaz-rival. This takes the total benefits to INR 70,000. 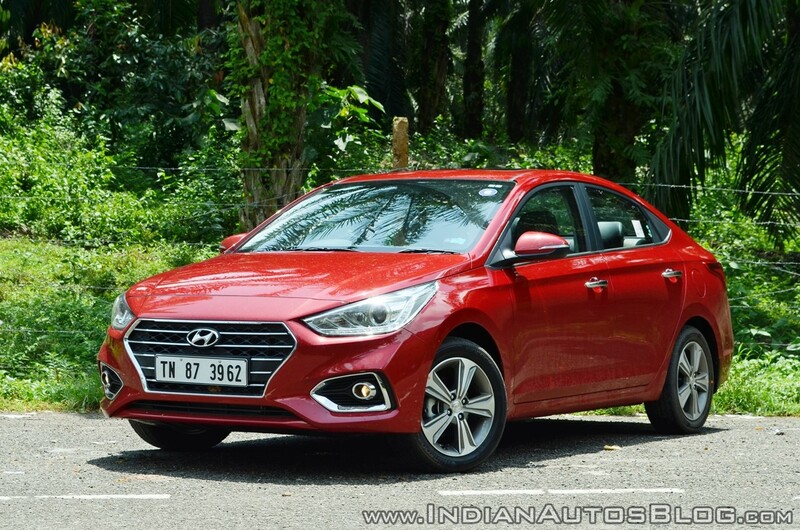 Hence, the third-gen Verna can be currently bought an effective base price of INR 7.22 lakh**. The lack of buyer interest in expensive sedans has resulted in a rather dismal sales performance by the latest generation Hyundai Elantra (average monthly sales - 87 units*). 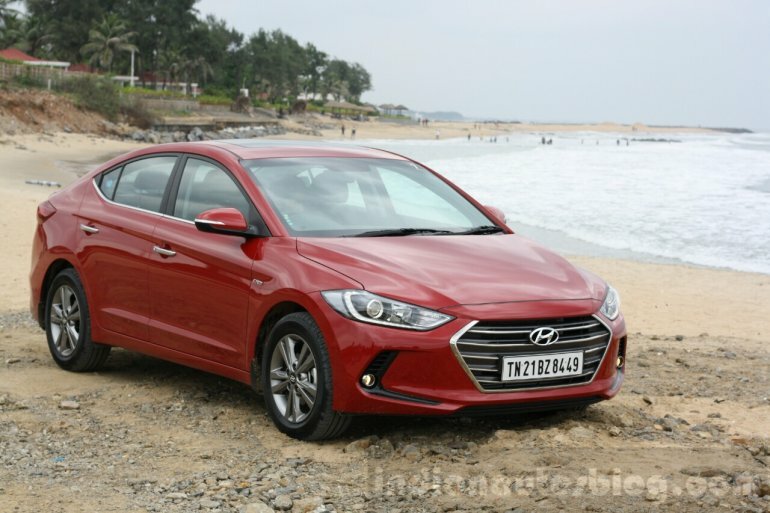 Currently, the last year's stock of the Hyundai Elantra is available with a cash discount of INR 40,000, along with free first year insurance worth INR 85,000. There's even an exchange bonus of INR 30,000 and a corporate bonus of INR 30,000. The discount reduces the starting price to INR 11.86 lakh**. The Hyundai Tucson (average monthly sales - 110 units*), which is the flagship offering from HMIL, has never sold in large numbers. The MY2018 Tucson is currently available with a cash discount of INR 40,000, free first-year insurance worth INR 1 lakh, and an exchange bonus of INR 30,000. Furthermore, there's a corporate bonus of INR 50,000, which results in a total saving of INR 2.20 lakh.